Located in the heart of Sidcup, Resknow design and build all kinds of websites, from simple websites to complex, responsive CMS-driven sites. Our experienced team of designers can build you the site you want. Reach more customers with Digital Marketing from Resknow. With a growing number of people searching online for local services, we can help your business get found online. Looking for some inspiration? Maybe a bit of advice? Head over to our Design & Marketing Blog now. 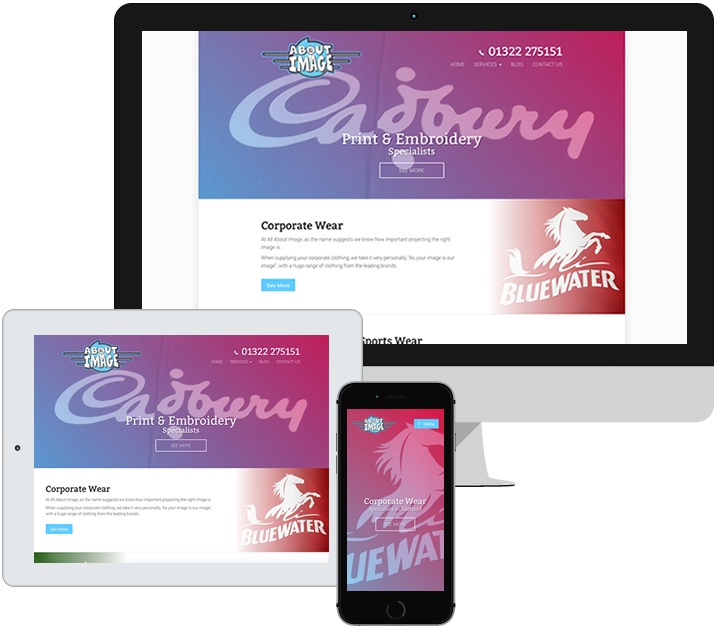 Our responsive websites will give your business the image it needs to stand out online. Adapting to a huge range of devices and screen sizes, no matter where your potential customers are, your website will reach them. With so many potential customers turning to search engines to find what they need, marketing your business online is vital. Resknow have a wealth of experience and are ready to help you succeed online. Social Media is much more than a way to connect with friends. It’s a great place to connect with both new and existing customers. Engage with customers and you could boost your sales and customer satisfaction. From fully responsive website design and online advertising, to managing your social media channels, we can create tailor-made solutions that will put your business ahead of the competition. Our creative professional team of dedicated digital marketing specialists are ready to help you. So pick up the phone, email us or visit us at our Sidcup High Street Studio for a complimentary coffee and friendly chat.